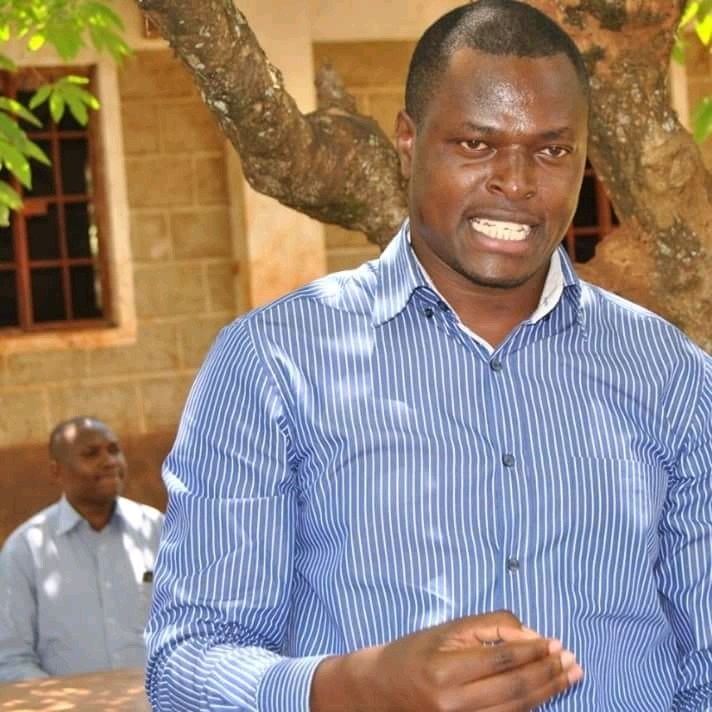 Opposition leader Raila Odinga has raised the red flag over a proposed motion by Kiharu MP Ndindi Nyoro to trim the powers of the chief public prosecutor to try corruption cases. He dismissed the move to sponsor a bill seeking to clip the powers of Director of Public Prosecutions (DPP) and Directorate of Criminal Investigations (DCI) in the fight against corruption as ill-advised. He added that the move was anti-development. In his proposal, Nyoro wants the DPP’s powers of entering into plea bargains with corruption suspects handed over to the Ethics and Anti-Corruption Commission (EACC). He also wants powers to determine the fate of investigations on corruption cases, including terminating them at any stage, taken away from the DPP. Raila took a swipe at Nyoro, questioning his “seriousness” as an elected leader. “Investigations are ongoing yet some people have started crying foul that they are being targeted. If you are guilty, submit yourself to the relevant authorities,” he said. The post Raila ‘slaps’ Hon Ndindi Nyoro over move to reduce DPP Haji’s powers appeared first on Kenya Today.